. 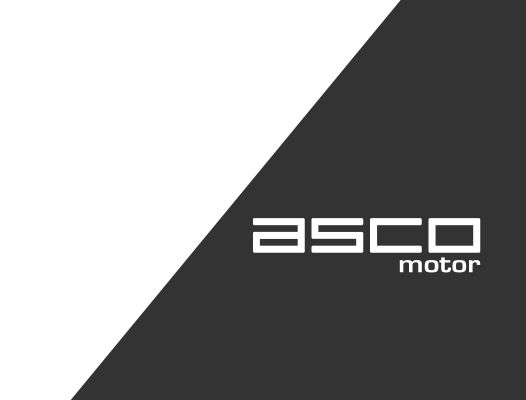 : ASCO motor Website Under Construction :. 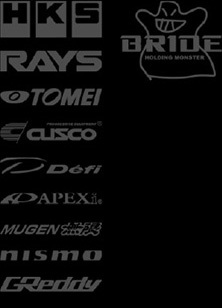 Together with Toyota Team Indonesia (TTI) and TRD Indonesia we had become 2017 Indonesian Touring Car Champion for 2017 Indonesian Series of Motorsport event in Sentul International Circuit, Bogor Indonesia.